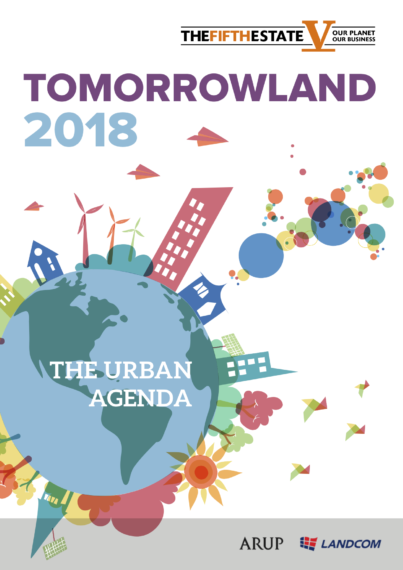 The Fifth Estate is immensely proud to bring you our latest ebook, based on Tomorrowland 2018. We took on the most challenging topic, our urban future, and had some of the best minds in Australia to guide us through the tough terrain. 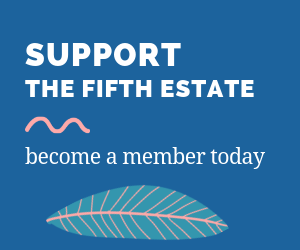 We started with an Aboriginal perspective, and how the sensibility of the world’s oldest continuous culture can teach us how to live on this fragile and beautiful land. It’s a sentiment that should sweep from the richness and colour of Arnhem Land and the deep north down through the central deserts and into the soul of our cities. Keeping sight of nature is key, but feeling it is better – in our buildings, landscapes and cities. Biophilia in design and building observes then mimics nature’s complex physics and eloquent simplicity to shape our footprint. But wait, with our powerful computers and algorithms we’re verging now on what might be/could be a nirvana of human dreams: unlimited movement. Autonomous vehicles, drones devouring our skies, even personal drones soon for business people who want to avoid the mess on our streets below. Our audience was on fire with thoughts of possibilities, dangers and implications. When the investors took the stage, a calm descended. Our future would be decided by what we ourselves would choose. A form of democracy you could say. It’s not their money, it’s ours, said the investors, looking at us. Market choices, market forces. Interesting. A kind of democracy in action was next: the big, bold, messy We the People panel, just this side of unwieldy, just like the Greeks said. Its favourite playthings policy and politics shaping the dialogue and tension of opposing forces. On one side were those who design our future (our representatives), on the other those who can deliver it: will they give us the future we want? If not, why not? And how can we get them to change their minds? This book aims to be a glance into those options for our future. Which road we take is up to us. Massive, huge thanks to our sponsors, Arup and Landcom as co-leads; Bates Smart and Flow Systems as supporting sponsors, Baker McKenzie as venue host and last but certainly not least our wonderfully entertaining and highly informed MC Ben Peacock from the Republic of Everyone. Without your generosity, none of this would be possible. What you enable is of huge benefit to this whole industry. We know because so many people tell us so.